Everything you need to know about check-in and out of the job. It’s important that you have your location settings enabled. The ability to clock-in will appear on the app 15-minutes before your shift.  Open your Jobble App, navigate to the “Profile” tab and you should see the blue "Check In" button. Make sure you check-in before starting. When you’ve completed your shift, make sure you go back to “Profile” and Check Out. It’s important to note that the manager gets a time and location stamp when you clock in and out to verify you were there. It is also STRONGLY recommended that you always sign in and out personally with your on-site manager.